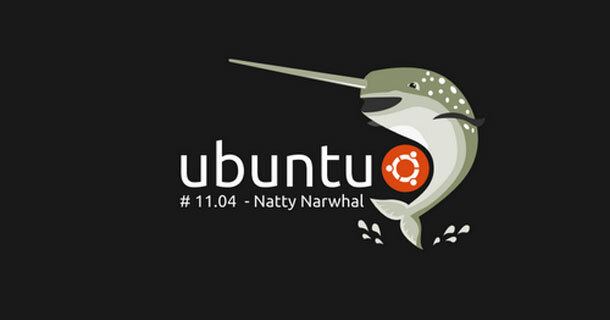 Less than a month after the Natty Alpha 3, Ubuntu 11.04 beta 1 has just been released. It has come up with many changes both in software and looks. Lets have a quick recap of the new changes in this edition. Before going any further watch this video. This is not something new in the beta release, it was there since the alpha. But for those who missed it. The installation has be made very simple with the addition of upgrade option. 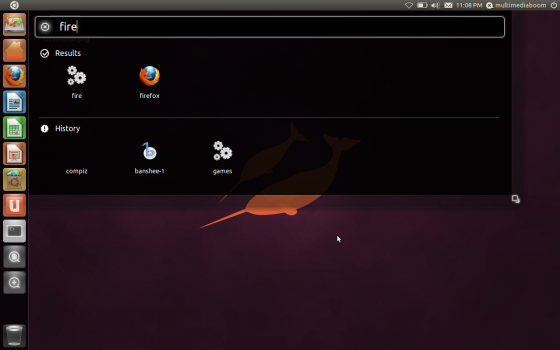 Another interesting addition is the Gnome classic environment, which allows user to open in the Good-old-Gnome. This can come in handy if your hardware doesn’t support unity. 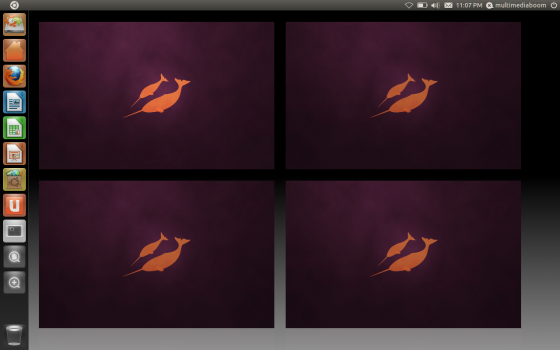 After much request and patch, the beta come with a resizable Unity Launcher. 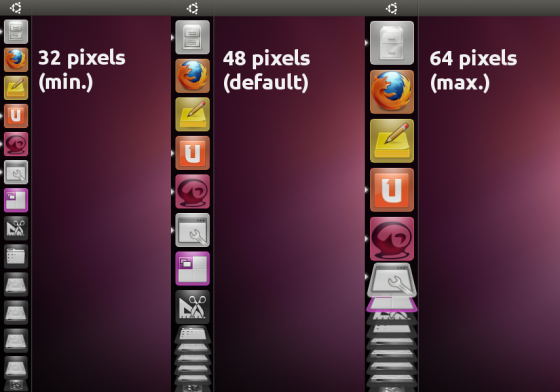 Now you can finally resize the launcher a minium of 32 pixels and a maximum of 64 keeping 48 pixels default. Yes the ‘Alt + F2’ feature which was missing in Alpha 3 has been added in this version. It is very handy and even has a history command. 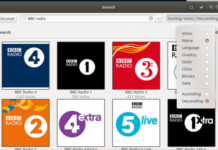 The Ubuntu Software center now allow s you to test drive softwares before install it (don’t get exited it doesn’t work for all the softwares). Moreover you will need to install a package called “qtnx” in order to activate this feature. 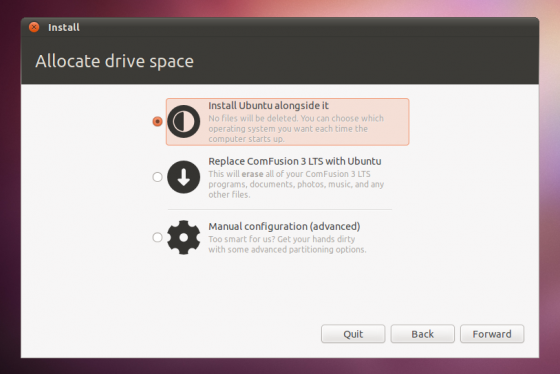 Well, this is a important change, the Ubuntu Sound Menu is improved. Alongside support for music playerback, playlist selection and volume control comes support for the adjusting of Microphone levels during voice calls. You notice this when you use Skype or any other VOIP services (Microphone entry appear in the Sound Menu). Theres not much difference in the boot screen or the default wallpaper. But the theme has improved a lot. 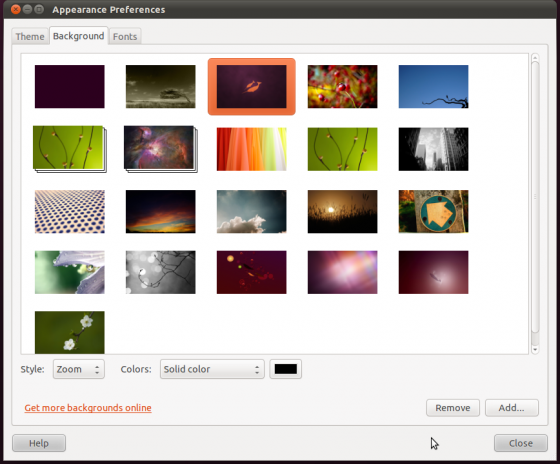 Community Wallpapers of 16 Wallpapers has been added. NOTE: I wouldn’t bet on the stability. 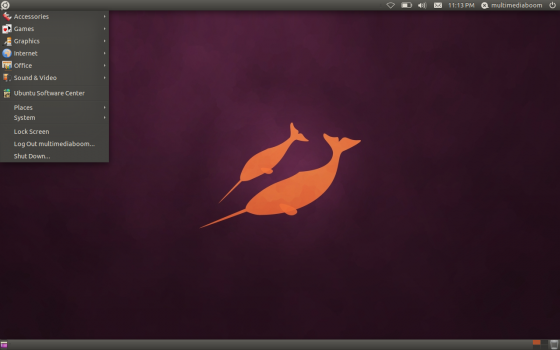 My compiz keeps crashing, leaving Ubuntu unstable. Lets wait for the final release on April 28th.